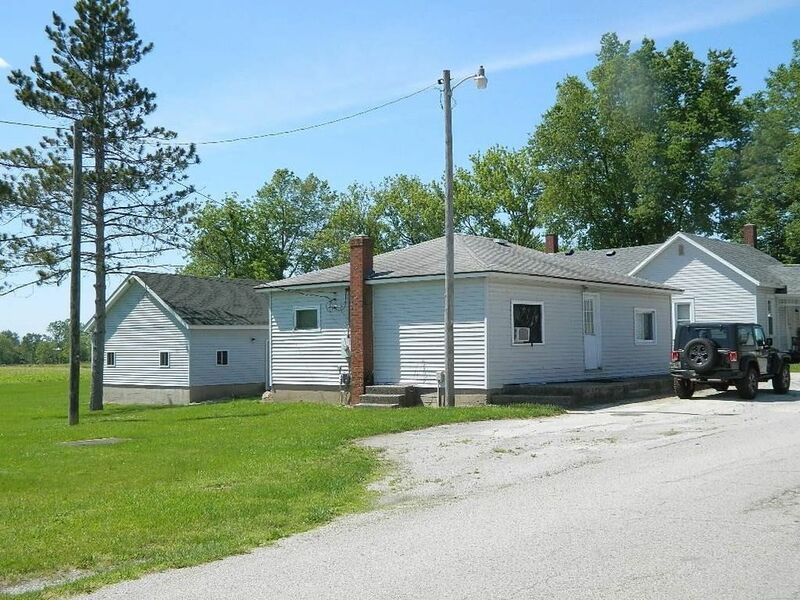 Price includes two homes on one lot - 3533 & 3531 Tawawa Maplewood Rd. The second home is 768 sq. ft., 2 bedroom 1 bath, built in 1953. Both homes are occupied by long term tenants that want to stay. Directions: East on St. Rt. 29 to Tawawa Maplewood Rd.